I love duck and this is a very good looking recipe. I can’t wait to try it !!!! Hey, thanks for the comment. 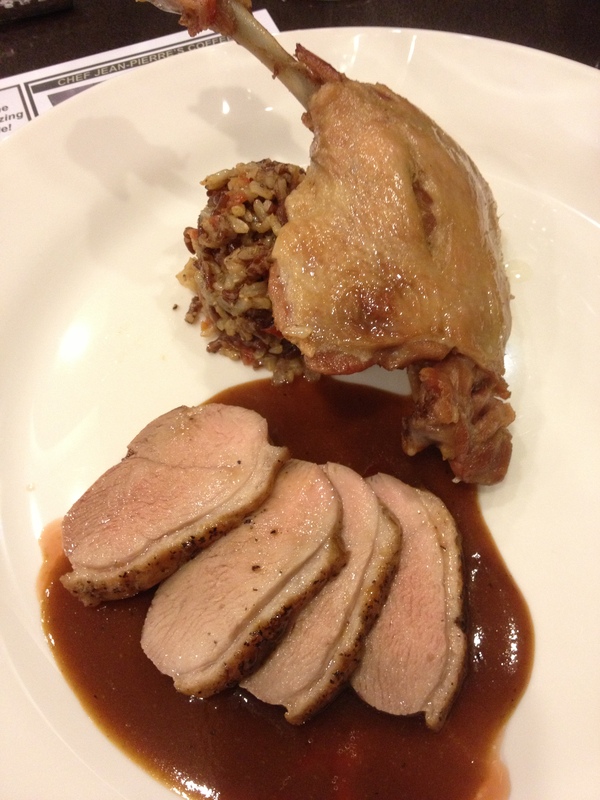 People tend to shy away from duck either because they think it’s hard to cook or because they think it’s oily dark meat. Neither of which is true. This came out juicy and tender. The trick is to not overcook it. If you’re doing a whole duck, you need to cook the breast and legs separately, as they require different cooking times. I’m just sayin’ Good luck and let me know how it turns out.